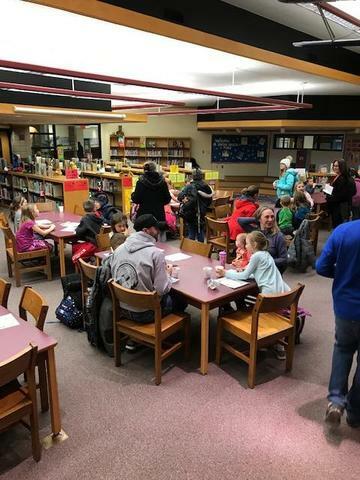 On Thursday, January 17th, Lincoln Elementary had our first "Breakfast and Books" Family Library Morning and it was a huge success! We had around 55 children attend, for a total of 70+ people with their parents! A big thank you to everyone who came out on a snowy morning! 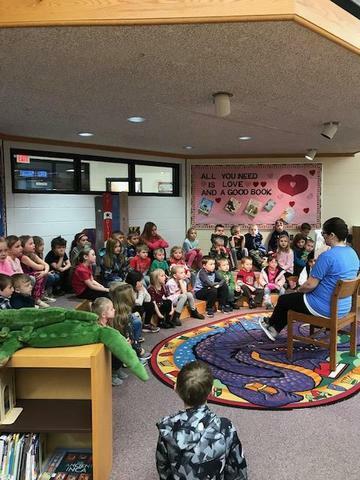 It truly is fun to see so many kids take part in a reading based event!